Last Friday 27th September I had the huge honour of hosting my first author night here in Bleach House. 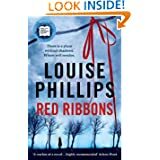 Having read Louise Phillips " Red Ribbons " and " The Doll's House " via Esquires Bookclub in Drogheda, Co. Louth, I was delighted to review both books for this blog. 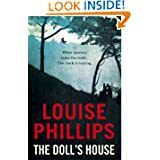 After some interaction with Louise through Facebook and Twitter she said she would love to come out and talk to our Bookclub and to stay over in my Library B&B. To say I was thrilled would be a bit of an understatement !! We had an amazing night of food, wine and lots of book talk.....My idea of heaven. I was a tad starstruck at first as I am a huge fan and had so many questions for her. 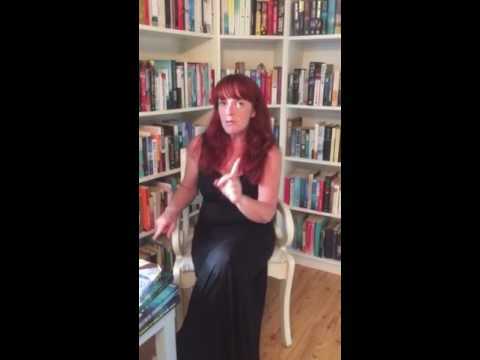 She was a complete lady, chatting to us all and sharing some fascinating insight into the world of publishing and also some great writing tips for budding authors. We had some lovely discussions about our recent reads ( The Herbalist by Niamh Boyce being a firm favourite ) and chatted well into the night. Thanks to all the Ladies from Esquires Book Club for bringing some tasty dishes and top class wines. I had an awesome night and hope to have some more inspirational evening like this one again. All talented Authors welcome at Bleach House Library !!!! !